After last weeks promo pictures of Tom in Merlin it’s now time for some screencaps. 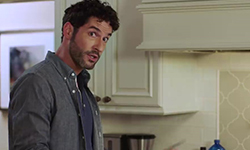 This entry was posted in Screencaps, Throwback Tom, Tom Ellis and tagged Merlin, Pictures, Promo, Tom Ellis on September 27, 2018 by About Tom Ellis. After posting the Monday Monday screencaps every Thursday I wanted to keep this throwback kind of post going. 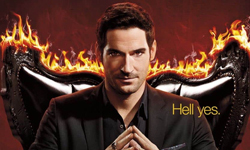 So here it is.. Promo pictures of Tom Ellis for Merlin. 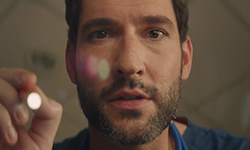 This entry was posted in Throwback Tom, Tom Ellis and tagged Merlin, Pictures, Promo, Tom Ellis on September 20, 2018 by About Tom Ellis.